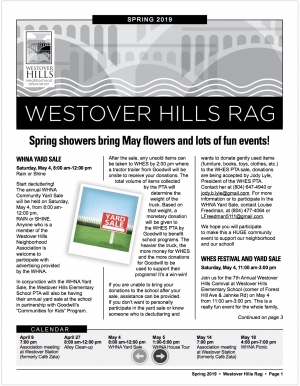 The WHNA picnic will be held on Saturday May 20, from 4 to 7 p.m. The rain date will be Sunday May 21. Last year the event was a huge success despite having to utilize the rain date. We are hoping for perfect weather on the 20th and we know it will be a great event as always! The picnic is at the corner of New Kent and Prince Arthur Roads. 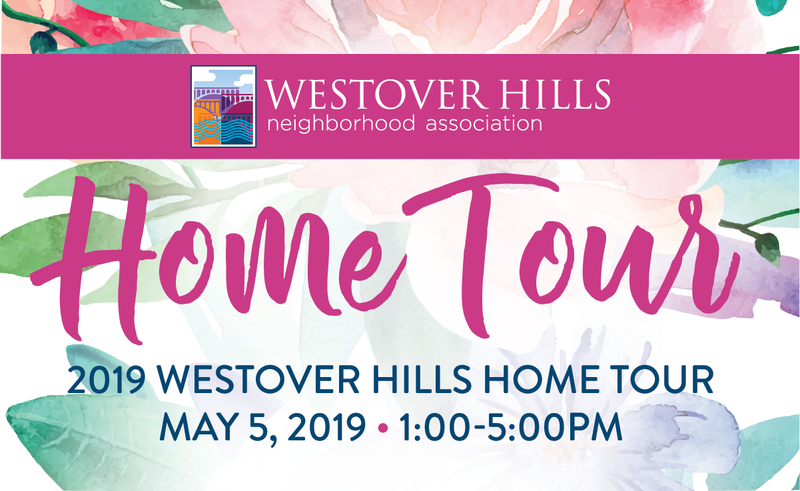 Members of the Westover Hills Neighborhood Association receive a significant discount on the admission price. WNHA member pricing for the picnic is $10 per person or $25 for a family of 3 or more. All children ages 5 and under receive free entry. As always, we will have great food from O’Toole’s, beer from Growlers to Go, wine, and options for the kids. Kids will also enjoy balloon art, airbrush tattoos and a bounce house. We are looking forward to great live music provided by Rich Moore. Please consider volunteering for just one hour to help make this event a success. Look for the volunteer spot on Facebook or email Molly or Brianne for more information. 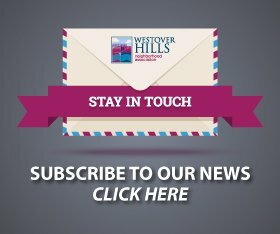 Volunteers receive free entry to the picnic!